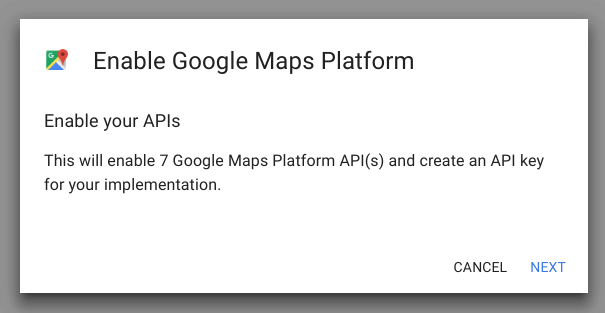 Your map suddenly stopped working and you get the following error? Please check you browser console, if you’ll see such error This site has exceeded its daily quota for maps. – this article is written for you and required for reading. Support for multiple Info Windows on a single Map. At first, you need to create a Gmail Account and log in to it. Then follow this link and you will be redirected on the Google Cloud. 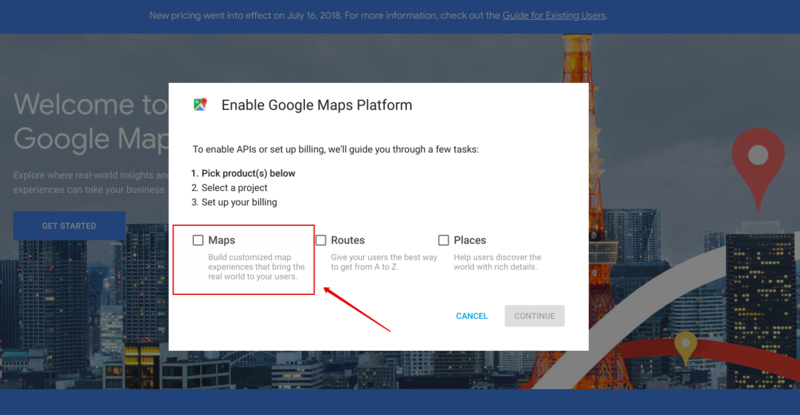 Select the “Maps” option. Set up the project name. If you do not have billing accounts, Google will ask you to create it. So, fill all the fields. In order you have it, jump to the next step. 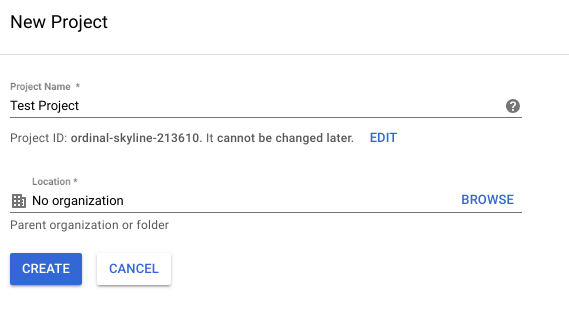 Note, according to a Google policy, you will automatically charged only when you reach your billing threshold or 30 days after your last automatic payment, whichever comes first. Firstly, Google gets a 12-month free trial period and $200 credits. 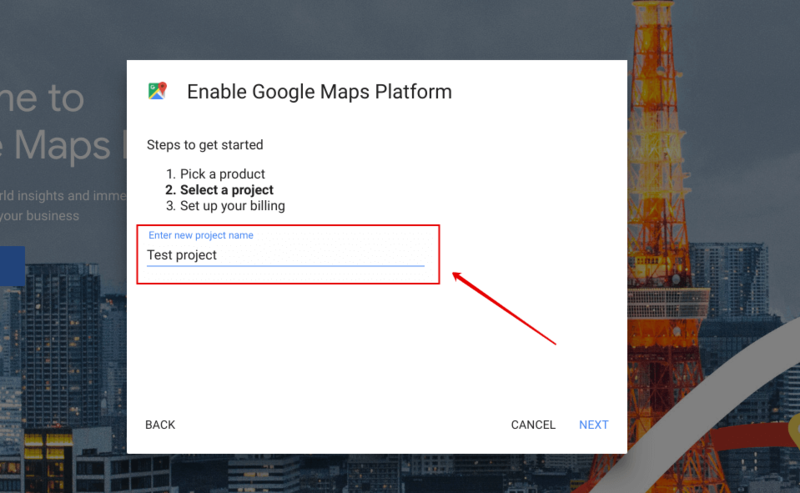 Create a new project: enter the name and location. 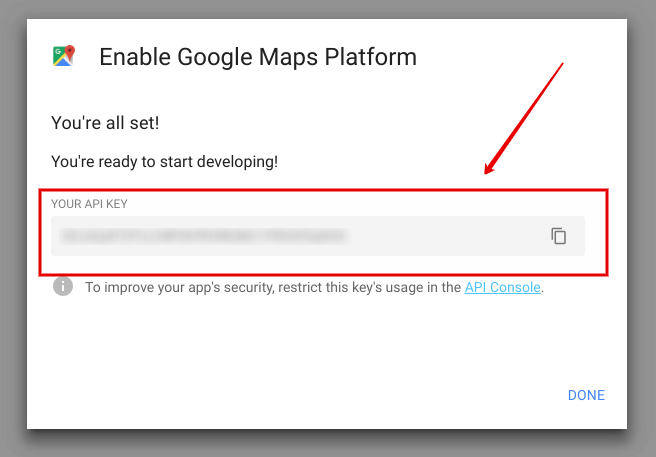 The last step – enable your APIs by clicking the “NEXT” button. Done! Your generated API key will appear in the window.